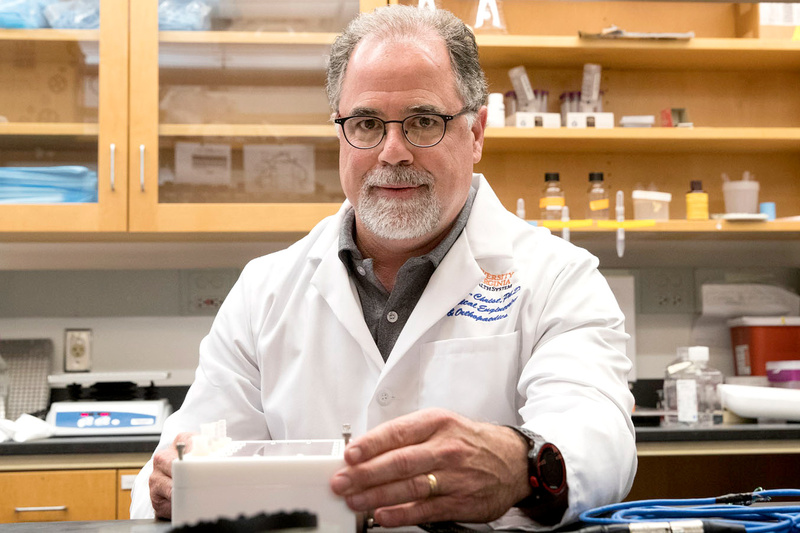 University of Virginia biomedical engineers and physicians have earned a role in a new, national initiative that will develop technologies for manufacturing human tissues and organs, with the goal of making them readily available to patients. A public-private effort, the Advanced Regenerative Manufacturing Institute brings together a consortium including UVA and nearly 100 other partners from industry, government, academia and the non-profit sector. The consortium will lead the Advanced Tissue Biofabrication Manufacturing USA Institute on behalf of the U.S. Department of Defense. The federal government will provide approximately $80 million, and the partner organizations combined will contribute more than $200 million to support the development of tissue and organ manufacturing capabilities. The schools of Engineering and Medicine at UVA bring a unique set of strengths to the partnership, including ongoing collaboration and expertise in cell and tissue engineering, regenerative medicine, orthopedics, computational modeling, advanced materials research and chemical engineering. UVA has one of the few, top-of-the-line, 3-D bioprinters in the country; the bioprinters are used to “print” living tissue with the aim of eventually fabricating full human organs. UVA’s Good Manufacturing Practice Facility isolates islets – clusters of pancreatic cells – for transplantation. UVA Engineering also has a microfabrication clean-room facility, which is a dust-free, temperature- and humidity-controlled laboratory equipped with more than $15 million in high-tech tools for the design and fabrication of advanced materials, devices and circuits. The University is in the process of a $9 million renovation and expansion to that facility. George J. Christ, a professor of biomedical engineering and orthopedic surgery and expert in regenerative medicine, pursued the opportunity for UVA to participate in the consortium. Christ leads UVA’s Laboratory of Regenerative Therapeutics. He also is spearheading two multi-institutional efforts to support upcoming Department of Defense-funded tissue engineering clinical trials, one involving the use of muscle stem cells to repair cleft lip, and another using human hair protein to repair traumatic injuries to leg muscles. Submission of documents for regulatory approval to FDA for both treatments is anticipated in 2017. “There’s been a tremendous amount of money and time spent on research and development in tissue engineering and regenerative medicine,” Christ said. “But these efforts so far are largely done in silos. Making a new limb is not the same as making a new kidney or liver or heart.” This means there are no standard processes for manufacturing the cells, tissues and biomaterials needed for limbs and organ repair and replacement on a large enough scale to truly transform patient care. Part of the consortium’s task will be to find common denominators in cell and tissue engineering so improved and more consistent manufacturing processes can be derived, he said. 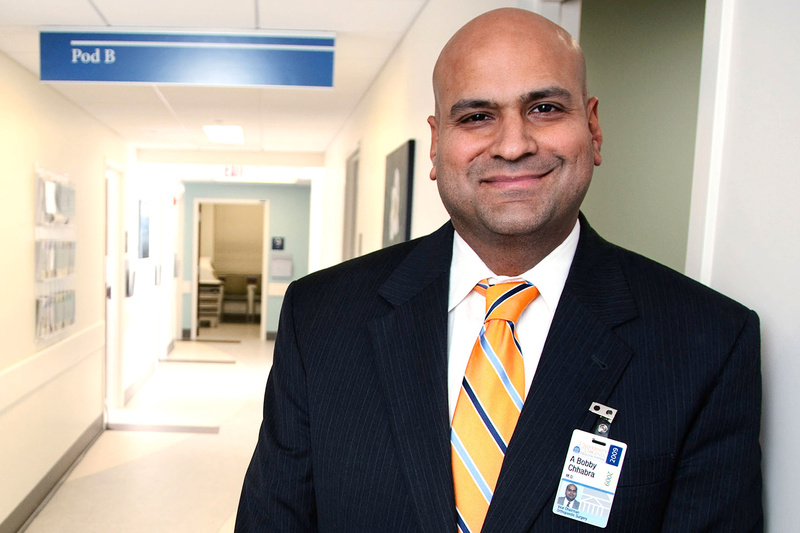 Christ worked with biomedical engineering professor Shayn Peirce-Cottler to identify a team of UVA physicians and researchers, including Dr. A. Bobby Chhabra, chair of orthopedic surgery for UVA Health System. 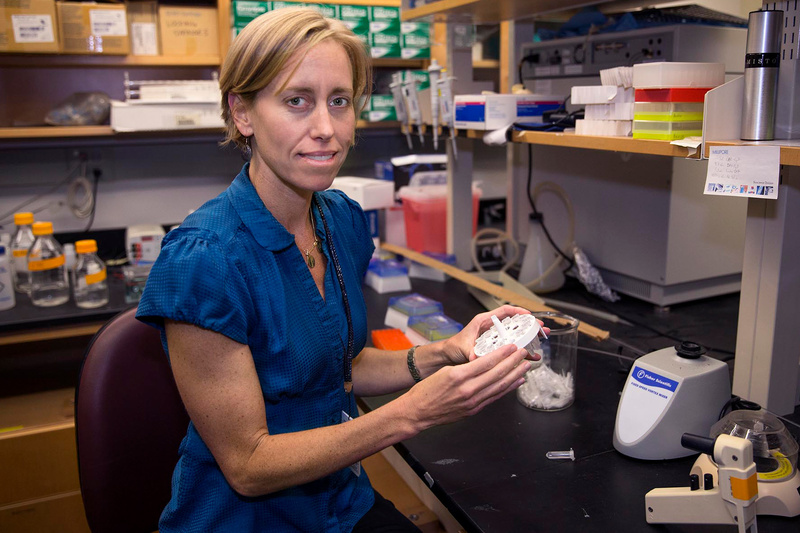 Peirce-Cottler leads the laboratory that brought 3-D bioprinters to UVA; she models the highly complex, interconnected system of blood vessels that serve living tissue. Knowledge of this microvascular system is critical to growing and regenerating tissue. Epstein said the timing of the national initiative is excellent, because it comes just as the University’s Board of Visitors is investing $3 million in a Center for Advanced Biomanufacturing in the schools of Engineering and Medicine. The national initiative and the center could attract even more interest and collaboration across UVA, he said. “Being a member of the Advanced Regenerative Manufacturing Institute team will provide a unique opportunity for UVA to have a leadership role,” he said. This is the second national institute UVA Engineering has been invited to join in the past year. In July, the school announced its participation in a $140 million coalition aimed at driving technological advances in American manufacturing. The Smart Manufacturing Innovation Institute, based in California, comprises public-private partnerships that are applying research breakthroughs directly to product development, making manufacturing less costly and more competitive in the United States. Christ’s dream is to make a difference for the more than 52,000 U.S. soldiers who have been injured in combat, according to U.S. Department of Defense figures of injuries suffered primarily in the Middle East and Afghanistan since 2001. The vast majority of them have soft-tissue injuries from explosive devices, such as head, neck and extremity injuries. Data show that the average age of the injured soldiers from operations Iraqi Freedom and Enduring Freedom is 26 years. The Advanced Regenerative Manufacturing Institute is the 12th Manufacturing USA institute, and it will be headquartered in Manchester, New Hampshire. Under the umbrella of Manufacturing USA, a public-private network that invests in the development of world-leading manufacturing technologies, the Advanced Regenerative Manufacturing Institute will work to integrate and organize the fragmented collection of industry practices and domestic capabilities in tissue biofabrication technology in order to better position the U.S. relative to global competition. The institute will also focus on accelerating regenerative tissue research and creating state-of-the-art manufacturing innovations in biomaterial and cell processing for critical Department of Defense and civilian needs. “We need to develop 21st-century tools for engineered tissue manufacturing that will allow these innovations to be widely available – similar to how a 15th-century tool (the printing press) allowed knowledge to spread widely during the Renaissance,” said inventor Dean Kamen, the institute’s chairman.